We love our partner salons and studios and summer is the time to show it. Between now and September 30, 2017 enter to win great prizes – from SEVEN® swag and education adventures, to a CUSTOM DESIGNED WEBSITE for your salon. Drawings will be held on Facebook Live August 1st, September 1st, and October 2nd. Stay tuned for details! 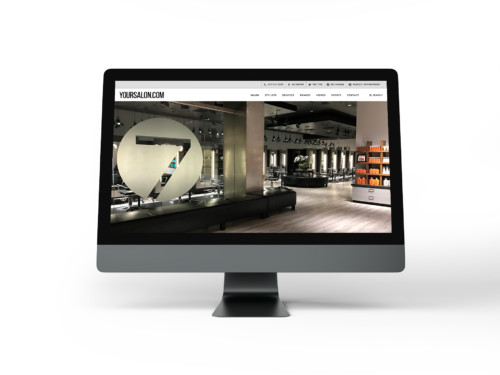 Is your website as gorgeous, modern and professional as it should be? 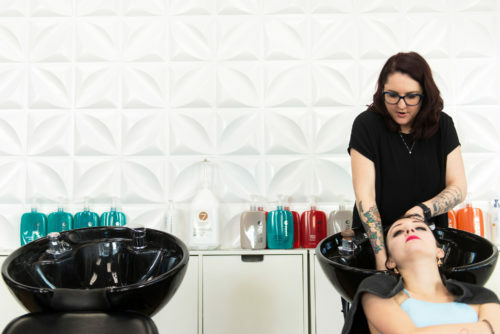 We will be providing one lucky Salon Winner a world-class, custom-designed website using the services of the beauty industry’s leading media team, SalonHero. How do you want your SEVEN education? You decide! 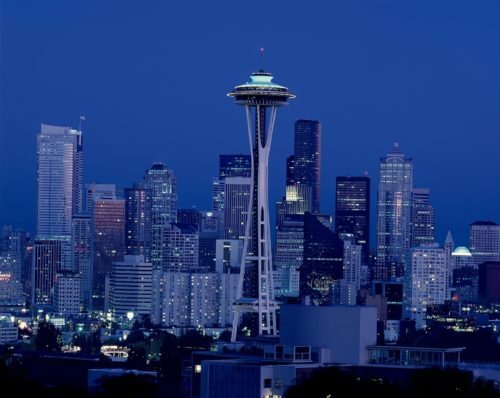 This prize package includes a trip for two to Seattle for a flagship education event, OR we will send a SEVEN Flagship Educator to your salon for a class of your choosing. 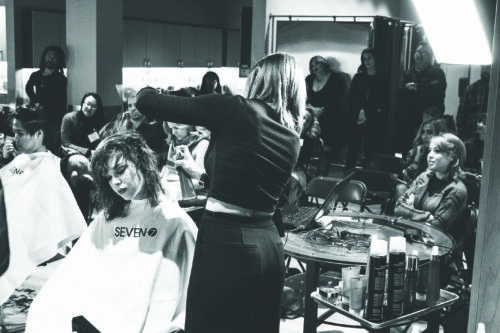 Become a salon marketing genius overnight! 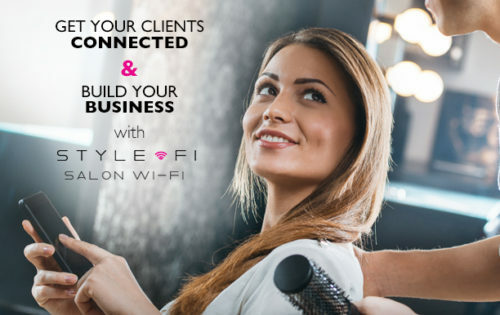 This prize package includes Style Fi, a branded WiFi marketing service, for one year, including a custom login page, email template designed for your salon, ad page design, and support from our team to make your email marketing campaigns a breeze. This prize package includes $100 free backbar every month for one year. Use it in addition to the other backbar dollars you earn to make sure you’re never out of your favorites. Keep your studio looking beautifully branded. Package includes a custom Step and Repeat featuring your logo, luxury signage, and more! One free entry per month per salon. No purchase necessary to win. NO PURCHASE NECESSARY TO ENTER OR WIN. OPEN TO LEGAL RESIDENTS OF THE CONTIGUOUS 48 UNITED STATES AND D.C., 21 YEARS OF AGE OR OLDER. VOID IN ALASKA, HAWAII, AND WHERE PROHIBITED. How to Enter: Beginning at 12:01 a.m. Pacific Time (“PT”) on July 17, 2017 until 11:59 p.m. PT on September 30, 2017, you may enter the “SEVEN Summer Sweeps” (the “Promotion”) by visiting the SEVEN® haircare website ( http://7haircare.com/sevensummersweeps/) (the “Website”) and completing and submitting the online entry form. Incorrect and incomplete entries are void. All entries must be received by the end of the Promotion Period to be valid. There is a limit of one (1) free entry, per salon (or studio) with valid email address, per month. Prizes will be awarded to the salon and studio owners and are non-transferable. One winner per prize. Prizes are not redeemable for cash value. Tickets are cumulative until the end of the contest. Opening orders are not eligible. Eligible orders are purchases that meet the standard minimum of $100. Must be an active and current account at time of prize redemption.